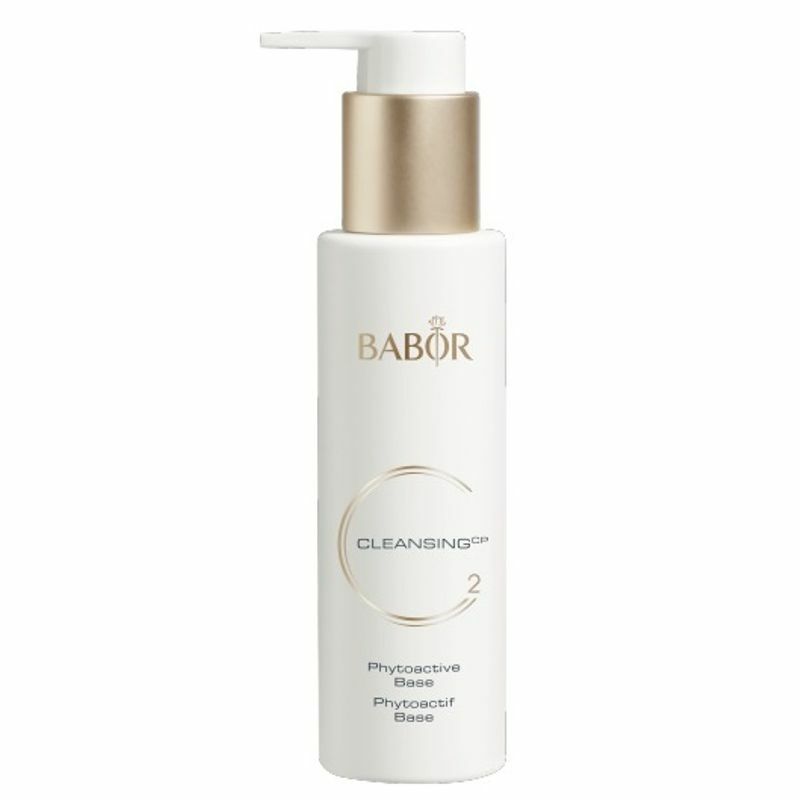 Phytoactive Base provides gentle, deep-pore cleansing. Selected herbal essences revitalize and refresh the skin during cleansing. Stimulates the micro circulation and contains specially selected herbal extracts. Ideal for use in combination with HY-OL. Moisturizes skin and makes it look supple. Removes impurities and dead skin.